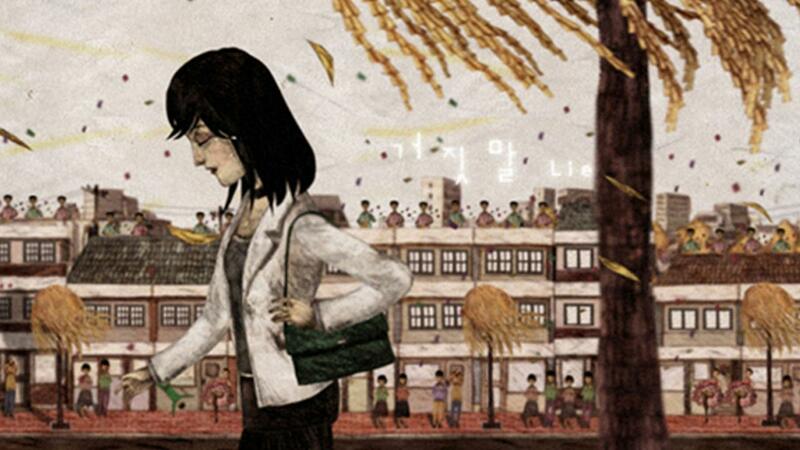 This is an omnibus of animation films coordinated and produced by the National Human Rights Commission of Korea as a cultural approach to highlighting that discrimination is widespread in today’s society. 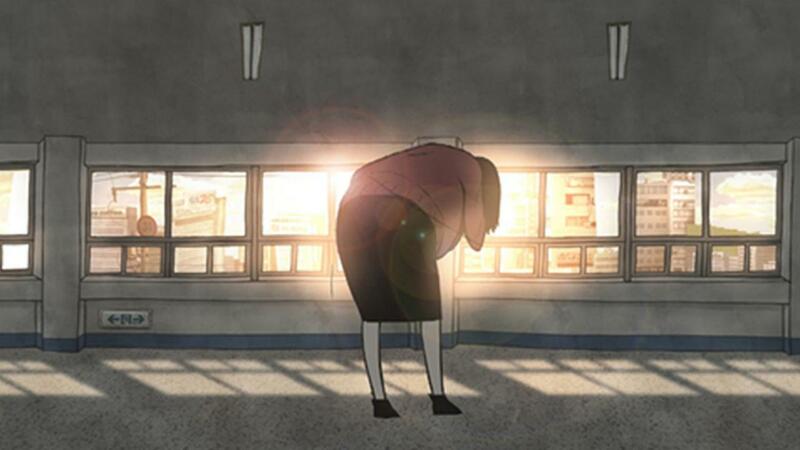 Six animation film directors participated to produce shorts covering a variety of topics. The Third Wish (dir. Ann Donghee, Ryu Jung-oo) is about disabled people’s wishes. Peeling (dir. 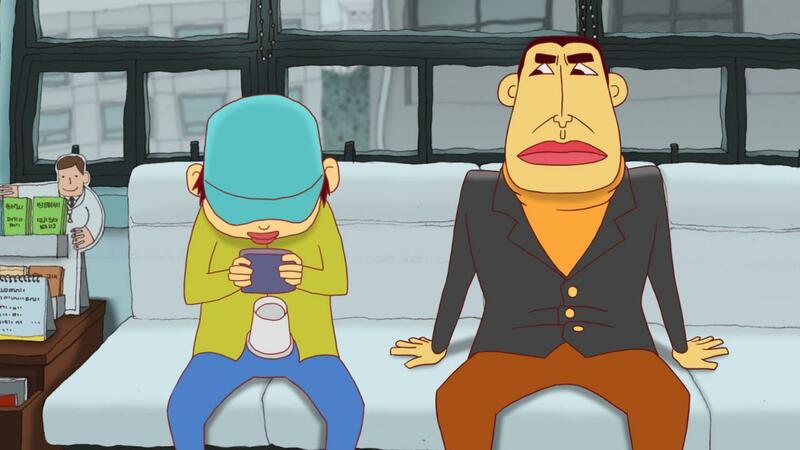 Hong Deok-pyo) deals with men’s complexes about becoming great in society. Baby (dir. Lee Hong-soo, Lee Hong-min) talks about a working mother’s difficulty with bringing up a child. 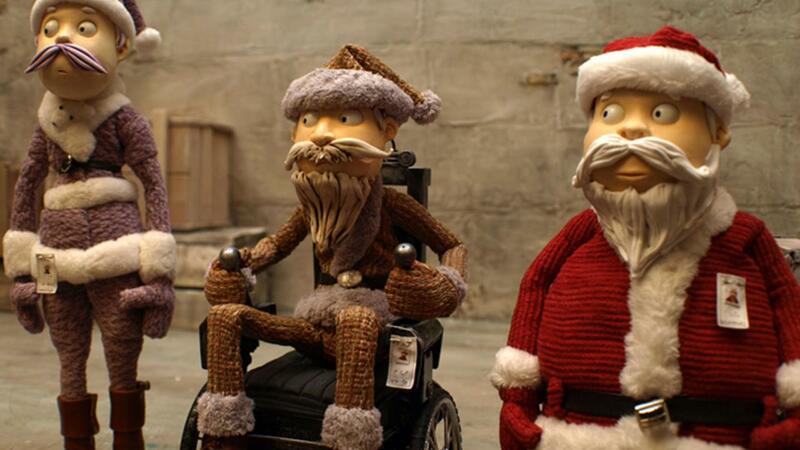 Merry Golasmas (dir. Jung Min-young) brings out different types of widespread discrimination. Shine Shine Shining (dir. Gwon Mijeong) is about issues related to migrant women in international marriages. Lies (dir. Park Yong-jae) deals with a homosexual who is pushed, by his parents, to marry a woman.